Wood-Mizer offers reasonable service rates to owners of new and used sawmills. Our network of locations makes service calls even more convenient for the customer. Emergency Service - Emergency Service is available when service is needed during a specific date and time for on-site mill troubleshooting, repair, and alignment. 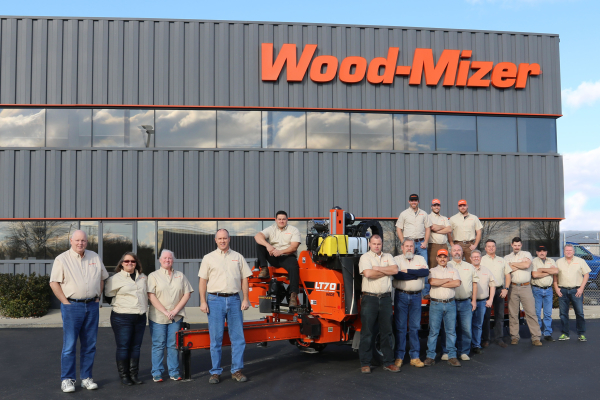 Please contact your nearest Wood-Mizer location to schedule an appointment. *Destination fee is $250.00 for Northeast loops due to higher travel expenses. *Drain and replace on mills with sight gauge if over 400 hours.